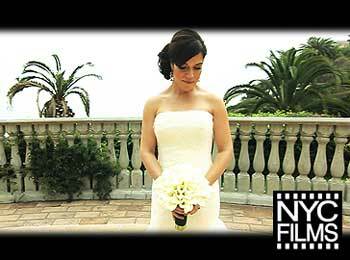 At NYC-DJ’S, we work with you to find the perfect “vibe” for your wedding. Whether you’d like a loungy cocktail-party atmosphere, a high-energy nightclub feel, or a little of both, we’re here to help you coordinate the reception of your dreams. If you’ve hired a planner, we’ll be very happy to coordinate with them. If not, no worries, we’re always a few steps ahead – coordinating with all vendors – and can help create a timeline to make sure everything flows smoothly. All you have to do is show up, and we’ll take care of the rest! 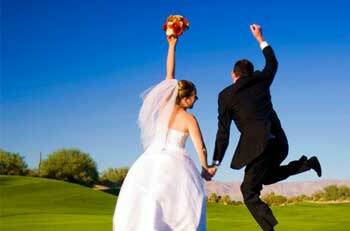 For more information about having our Wedding Packages, call or contact us, and I’ll help you select the right package for your wedding: 323.204.3138.
party guests surveyed said the thing they remember most about a wedding is the entertainment.